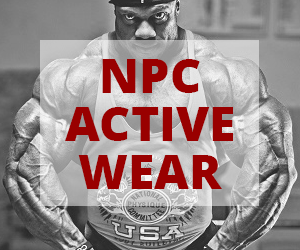 Home Articles NPC News Olympia Central: Men’s Physique – Who’s It Going Be? NPC News Olympia Central: Men’s Physique – Who’s It Going Be? Presented to you by MusclePharm. Check out the new Arnold Schwarzenegger Series. Go to http://tinyurl.com/ktffrqk for all our upcoming Olympia coverage. 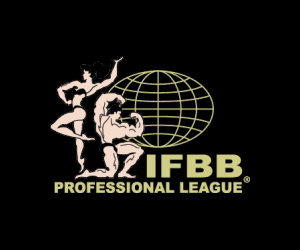 The newer division has drawn an incredible number of competitors in both amateur and professional levels and now that the standards have been defined, we have a whole new breed of athletes making their way up the ranks within the NPC and IFBB. Each and every single one of these competitors brings in a unique look to the stage – symmetry, muscle tone, vascularity, leanness, and aesthetics. They all have their own style and poise on stage to showcase their fantastic physiques. The competitors in the Men’s Physique division may have made their way to the Olympia stage by winning a show or by accumulating points, but either way, one thing is clear: they are coming to Vegas to win it all and walk away victorious as the first ever Men’s Physique Olympia champion. Who do you think will be the ultimate face of the Men’s Physique Division?